You can also trigger the animation via on-mouse-over / on-mouse-leave by using the :hover pseudoclass, the animation direction specifiers, and a single iteration of the animation rather than “infinite” as it currently does. Thanks to CSS3, making those changes is incredibly easy for anyone who wants to. This entry was posted in Graphics, Software, Web and tagged billboard, css, css3, helix, image switcher on May 1, 2014 by Mark K Cowan. 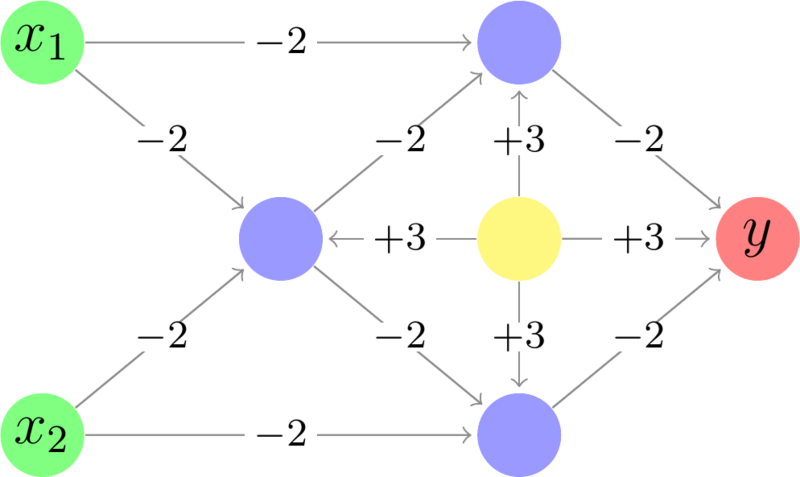 A LaTeX/TikZ/PGF package for drawing directed graphs, such as neural network schematics. I started a project to create an open-source mid-level Machine Learning textbook, based on some notes from a Caltech course and a Coursera course. The contributions from the community were of poor quality and laden with mistakes, so I eventually terminated the project (having rejected all public submissions). I will work on the book as an occasional project for my own benefit, but it is not a priority any more. I have stopped working on the book. To rapidly produce neural network illustrations in the book, I created a LaTeX package to wrap all the TikZ/PGF clutter. The result is a set of LaTeX macros that allow high quality neural-network graphs to be drawn rapidly, and I have since made the package publicly available via my github repository. 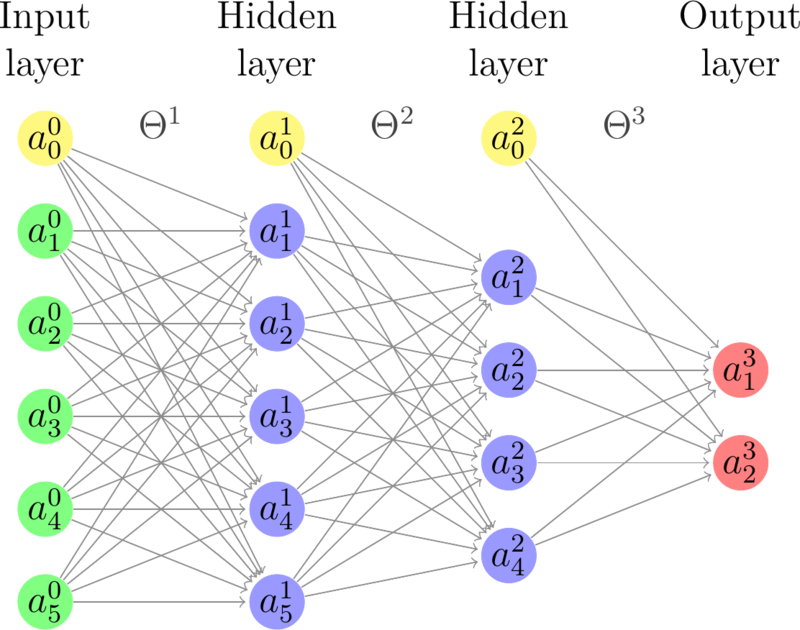 This entry was posted in Graphics, Scientific, Vector and tagged artificial intelligence, book, ebook, graph, graphics, latex, machine learning, neural network, neuralnetwork, pgf, predictive modelling, scientific, tikz, vector on August 13, 2013 by Mark K Cowan.